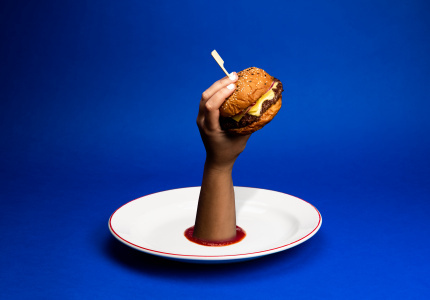 From Italo-inspired day clubs, to ever more late-night options. 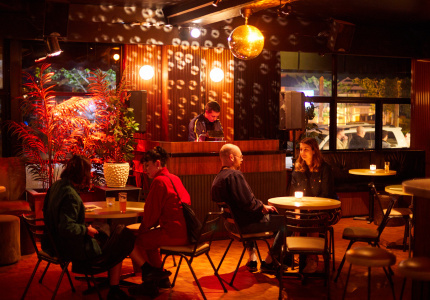 How would Broadsheet describe the city’s current bar landscape? In a word: diverse. 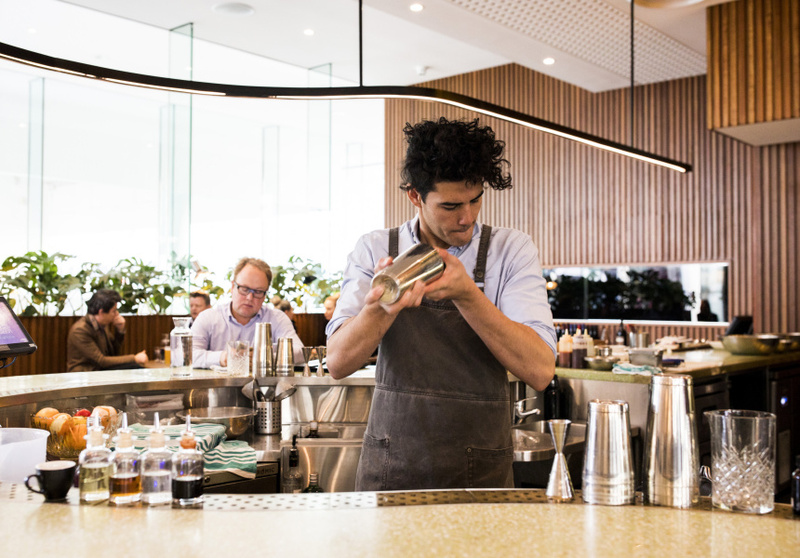 While 2018 was notable for the number of openings, equally telling was the spread – and quality – of bars, pubs and combinations thereof entering the fray. The lo-fi, broadly “natural” wine movement shows no signs of slowing – thanks in no small part to the arrival of a proper game-changer of a wine bar – while the standard for neighbourhood drinking and eating continues to rise. And did we mention the growing number of new post-midnight options? Staying up late has never been more fun. To help you plan your festive season, here’s a mixed dozen of our favourite bar openings of 2018, all presented in chronological order. Whether you feel like a plate of pasta in the middle of the day or a nightcap in the wee hours of the morning, there’s an address here for you. 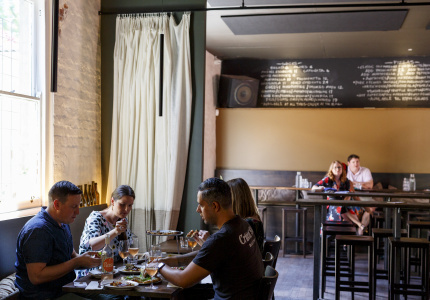 “Old Freo house party: that’s the feel we tried to create,” says Greg Leaver, co-owner of the baby brother to Freo small bar, Strange Company. The result: a multi-space, two-floor bar where cool and casual rule. The front room is all loud tunes and back-slapping, upstairs is for conversation, while the kitchen keeps the party going with a steady supply of fun things on skewers. 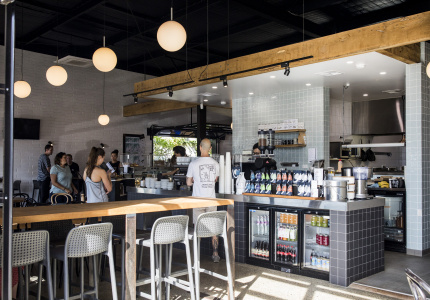 What’s better than a suburban cafe serving good coffee and eats during the day? 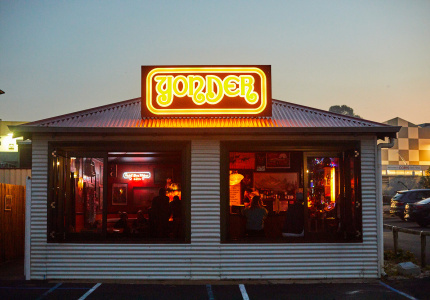 A suburban cafe that, on weekends, moonlights as a suburban bar. 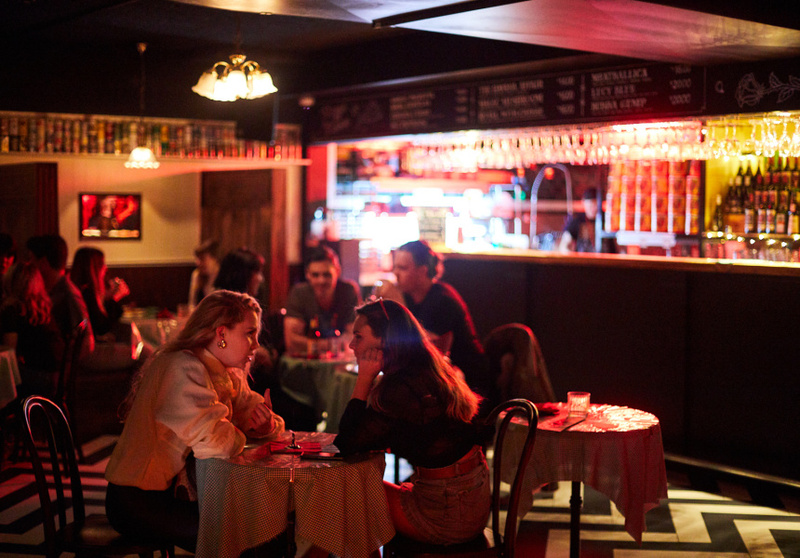 Taking over the former overflow area behind West Leederville’s Hylin, Back Bar at Hylin follows the mothership’s cruisy neighbourhood vibes and offers a tight, considered drinks package alongside great burgers. Open till at least 2am every morning, this late-night hangout (and its owners) deserve props purely for their stamina. 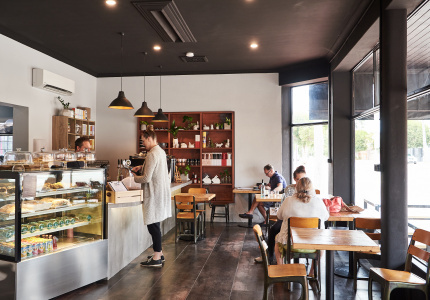 Staying power aside, a with-it food and drink offering – snappy cocktails, good beers on tap, a coffee machine that stays on till close – ensures Yes Please Perth’s appeal extends beyond novelty. Tiny’s by name, huge vibe by nature. This contemporary tavern from the Mary Street Bakery crew blurs the lines between bar and restaurant to create an all-day destination that’s suited to both business lunching and big-night-out celebrations. Drop by Tiny’s specialty liquor store for more covetable booze than you can poke a credit card at. If only more hotel bars were like Santini’s standalone boozer. Then again, we are talking about QT Perth, where non-standard-issue is par for the course. And so it is in a gilded, low-lit space that’s both hip yet accessible. Drop in on weekends for live jazz, although good drinks and spirits plus a fine burger are constants throughout the week. 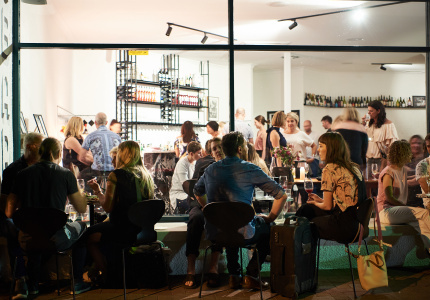 Since welcoming its first guests in August, Sam Winfield’s natural wine bar and bottle shop has been a smash, and understandably so. The fridges and shelves are stocked with rare, minimally handled wines (quiz Winfield and his staff for drinking advice), the space is warm and cosy and a menu of Mediterranean comfort dining makes staying for one more all too easy. There’s staying up to play video games, and then there’s Palace Arcade, a two-storey wonderland of golden-era video gaming. Guests are here as much for the chance to play classic video games such as Street Fighter II and Bubble Bobble as they are to drink expertly made cocktails and sate hunger with plus-sized slices of pizza care of Mack Daddy. “Good Pizza. Bad Decisions. Rock out with no lockout.” The mission statement at this late-night music venue says much about Lucy’s free-spirited disposition. While there’s no shortage of swagger, Lucy’s is more nice than naughty, with friendly staff keeping the party going with beer aplenty and bold pizzas from the Royals Chicken and Burgers camp. 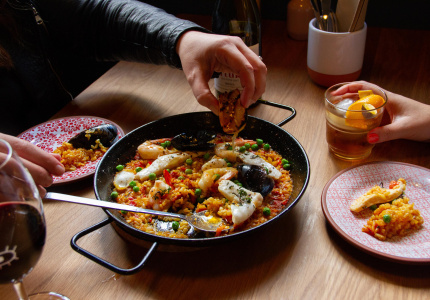 Come for Spanish drinking and eating, stay for the surf-rock soundtrack and the people-watching from this new-school tapas bar’s outdoor seats. 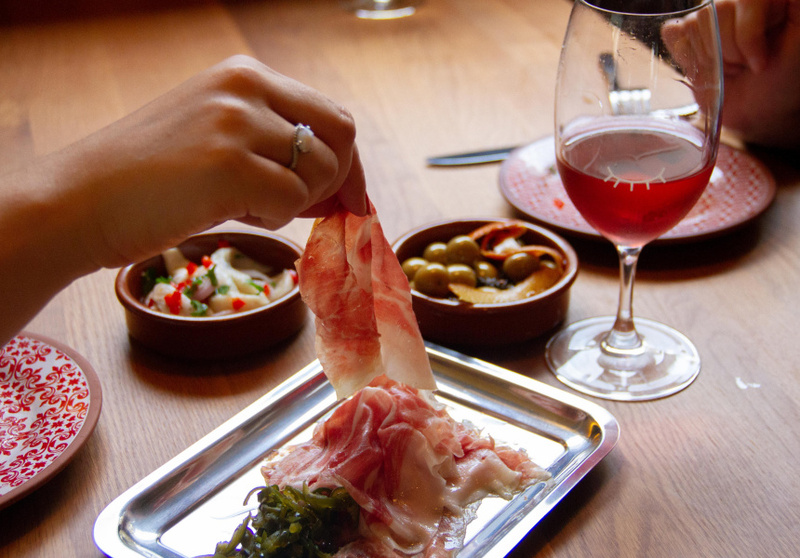 The newest opening from Emma Ferguson and Dan Morris – owners of Balthazar and nearby southern Italian wine bar No Mafia – brings more than a little fun and colour to mid-William Street. 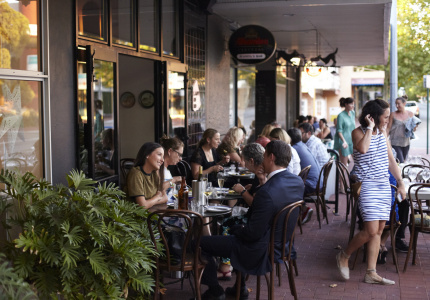 A veteran of fine dining powerhouses Quay and Print Hall, sommelier Dan Wegener brings his know-how and love of good drinking to Beaufort Street. The main bar is an all-day prospect serving crepes, updated pub classics and great drinks, while the wine bar zeroes in on bottles from boutique locals and big-ticket French producers. Welcome to Perth’s best – and we’re fairly confident only – “nuovo Italo-Australian” space offering all-day drinking, dining and dancing. 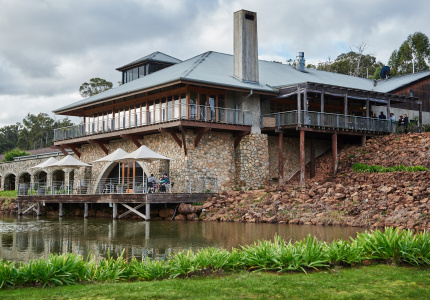 The wine is mostly lo-fi and natural, the music policy is considered and broad, and the menu features fresh takes on Italian standards (that weekend-only roasted crystal crab with chilli butter, by the by, is Perth’s biggest dining bargain). Taking its queues from Japan’s myriad izakayas, this late-night basement bar from Andy Freeman, Eamon Sullivan and Scott Bridger brings a touch of edge to the city’s new Hibernian Place precinct. Come for Perth’s most comprehensive selection of Japanese whisky, stay for some of the city’s best bar snacking cooked by a Momofuku Toronto alum.